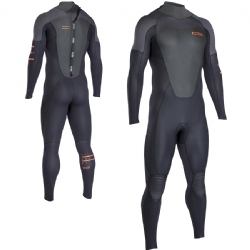 The O'Neill Epic now has many of the same sick features as our high-end wetsuits, including 100% UltraFlex neoprene, double seal neck closure, LSD (lumbar seamless design) and re-engineered covert blackout zip. Clean graphics and sharp style lines make the Epic the best value in the industry. 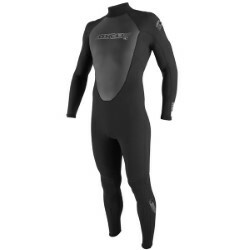 The O'Neill Hyperfreak is constructed with super soft TechnoButter neoprene, clean graphics, insane color blocking, with light and flexible GBS seams, Lumbar Seamless Design (LSD), unfinished cuffs, and durable Krypto Knee Padz. The lightweight, quality materials and attention to detail make this another team inspired favorite. The O'Neill Psycho One minimal seam madness is now available in FUZE and ZEN Zip Closures. 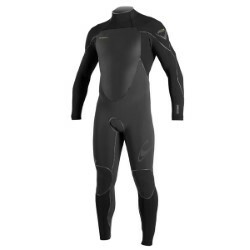 The ultimate high-performance cold water wetsuit. Built with ultra gooey TechnoButter 2 Neoprene and ultra-minimal seam styling offers unrestricted mobility, enhanced durability and incredible fit. 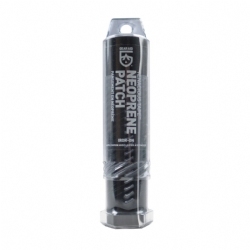 The Psycho One will raise your performance level to new heights. The O'Neill Heat is stuffed with high-end features and materials: Built with 100% of our ultra gooey UltraFlex DS Neoprene. FluidFlex? Firewall in the chest and back make this suit warmer and more flexible than previous years. The Heat also includes exterior Fluid Seam Weld, redesigned zipper panel and easy-in-easy-out usability. The O'Neill Reactor gives a full dose of performance technology at an incredible value. Iron-on repair fabric. 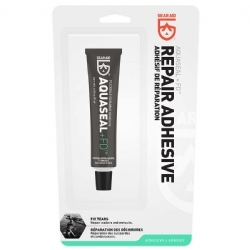 Provides strong, flexible, permanent repairs for neoprene. Lined with Barritex? 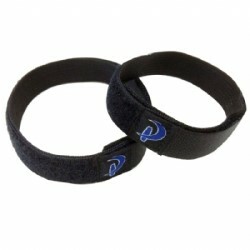 for extra abrasion resistance. 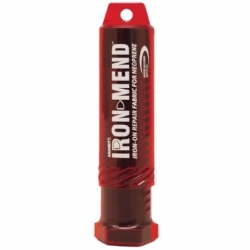 Iron Mend may be used to repair neoprene dry suits, wet suits, waders, neoprene gloves and boots, orthopedic supports, and lycra body suits. 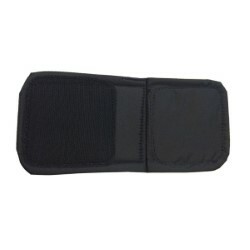 Includes: 10" x 6" Knee-Pad Patch, Reusable Heat Shielding and Detailed Instructions. The Dakine Power Belt Extender adds extra length to your DaKine harness Power Belt if you need some extra room in the front of your harness.